App Backup & RestoreKicking off today’s list in App Backup & Restore. 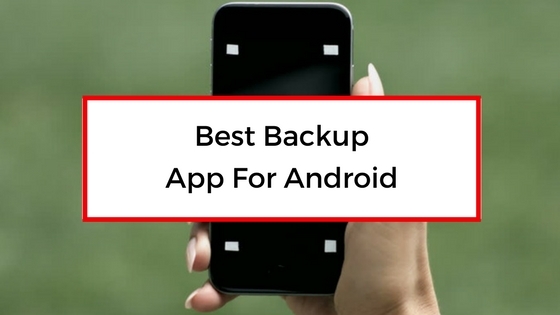 If you are in the market for an app backup service then this one will do just that. App Backup & Restore allows for directly copying and saving of apps to the external SD card and therefore keeping them safe for when you need them again. When the time comes for restoring, the apps can again be restored directly from the SD card without too much trouble. It is worth noting though, this app only backs up the apps (APK’s). This app will not backup the data for those apps.